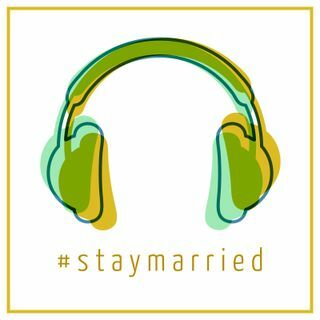 Episode 11 in a Podcast Series based on the New York Times Bestseller The Seven Principles for Making Marriage Work. Today’s topic: Overcoming Gridlock. Every marriage has their perpetual problems. We'll share one of ours and how we have come to accept it using the 6 Keys outlined in the book.